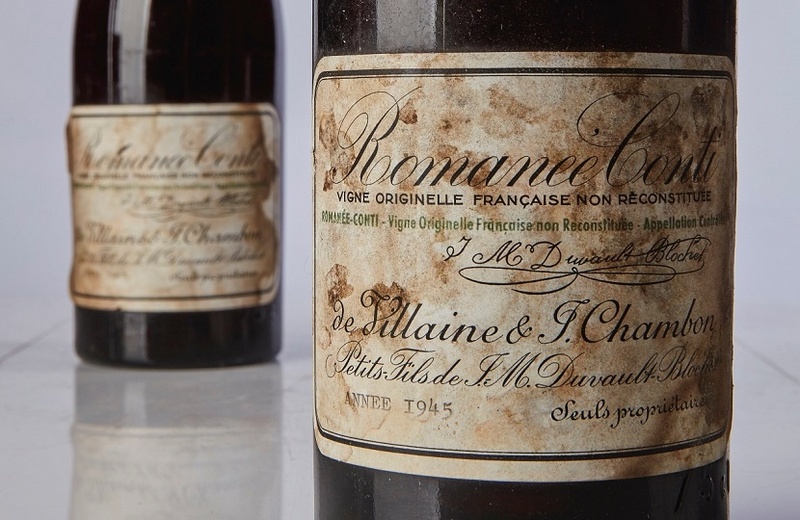 A rare bottle of Romanée Conti 1945 has smashed the world record price for a single bottle of wine, selling at Sotheby’s for a remarkable $558,000. 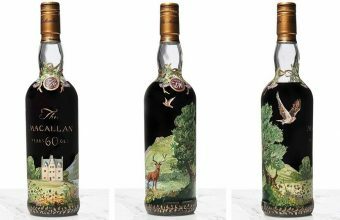 The bottle was one of two from the famous vintage offered for sale in New York on Saturday (October 13), both of which surpassed the previous auction record. Just moments after the record-breaking sale, the second bottle sold for $496,000, making it the second-most expensive bottle of wine in history. 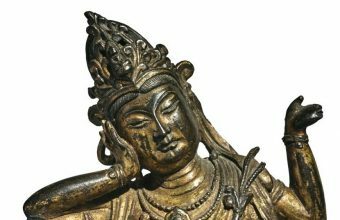 The previous auction record had stood since 2007, when a 3-litre bottle of 1945 Mouton-Rothschild sold at Sotheby’s in New York for $310,700. 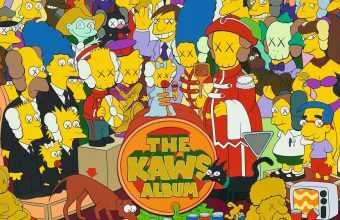 The prices stunned bidders and experts alike, as each of the bottles had initially been estimated to sell for just $22,000 – $32,000. The two bottles originated from the personal cellar of renowned winemaker Robert Drouhin, whose collection achieved a combined total of $7.3 million, more than five times its high estimate. 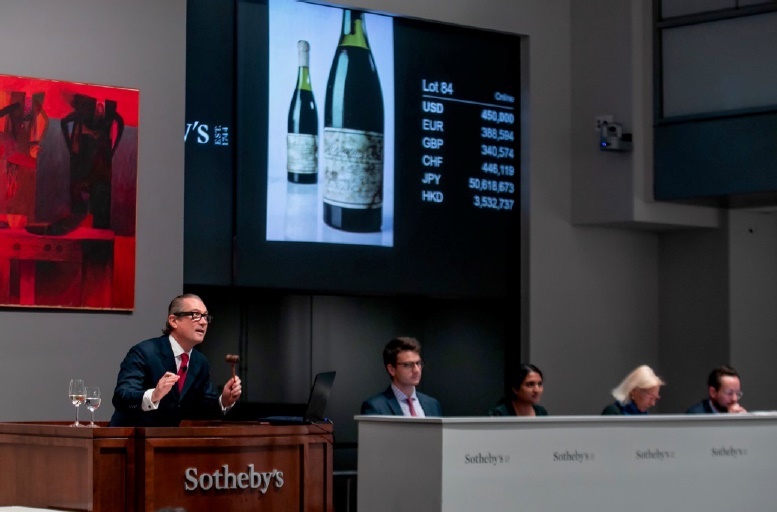 “Today marks an extraordinary moment not only in the history of Sotheby’s, but also in the auction market for wine and spirits worldwide,” said Jamie Ritchie, Worldwide Head of Sotheby’s Wine. The Romanée Conti 1945 has been described as the “ultimate trophy in wine collecting”, due to both its history and rarity. During the late 19th century, the vast majority of vineyards across Europe were decimated by an epidemic of phylloxera: microscopic insects originating from North America which feed on the roots and leaves of grapevines. It’s estimated that up to 90% of all vineyards were destroyed, before growers began grafting their plants with North American vines which had a natural resistance to the insects. Romanée-Conti was one of the last burgundy vineyards in France to be hit by the epidemic, although its output was heavily reduced. The 1945 vintage was the final one made using pre-phylloxera vines, and just 608 bottles were ever produced. The entire vineyard was then dug up and left fallow for a year, before being replanted in 1947, and it wasn’t until 1952 that the next Romanée-Conti wines were produced. Sotheby’s wine expert Serena Sutcliffe, MW, described the wine as “concentrated and exotic, with seemingly everlasting power”.